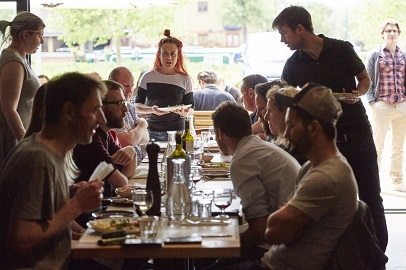 Independent and family-run, we opened Gotto on the banks of the River Lee Navigation in Hackney Wick in May 2016. 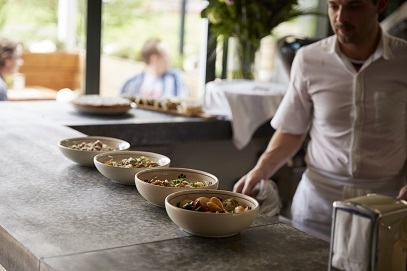 We serve a daily-changing menu of hand-rolled pasta, quality British fish and meat and seasonal Italian ingredients. With our home-made vermouth, our house blend spritz and our signature bottled negroni, we're a little slice of the Italian Riviera on Canalside Hackney Wick. Gotto is our second neighbourhood trattoria, having opened our sister restaurant Mele e Pere in Soho in 2012.